A young mother of two little ones had injured herself slipping on the tiles on this patio and was concerned for her children. 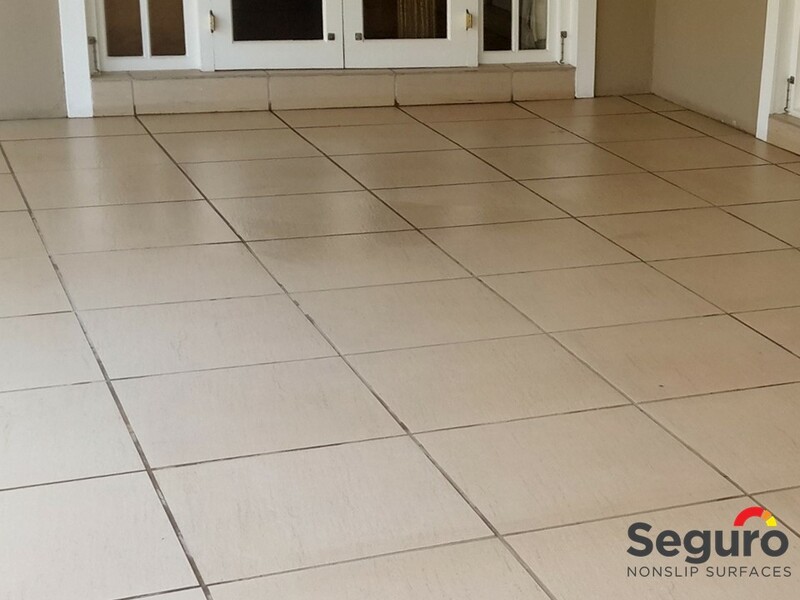 We cleaned the tiles, applied the anti-slip coating, dried the floor and it was good to go. Quick and hassle free.